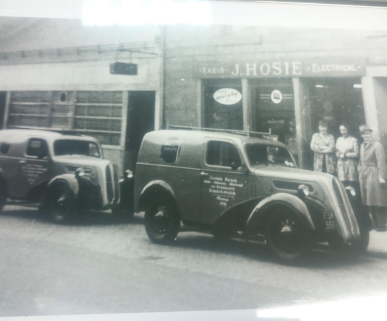 For the customer looking for quality, product advise, and service they will not be disappointed with HOSIES. All products are delivered, installed, fully explained, and old equipment removed at no extra cost. We will deliver up and down flights of stairs no matter how large the product is. There are no hidden costs. Further more we are just a phone call away if you require any further assistance. Now with the 4th generation on board we continue to provide our customers with a traditional family service and very competitive prices.